We are committed to building sustainable communities and empowering the people of Guatemala. By building an elementary school, we are stepping toward economic empowerment for future generations. We celebrate human dignity through encouraging community participation in all aspects of our programs. We encourage personal growth and community responsibility through microloans and educational scholarships. 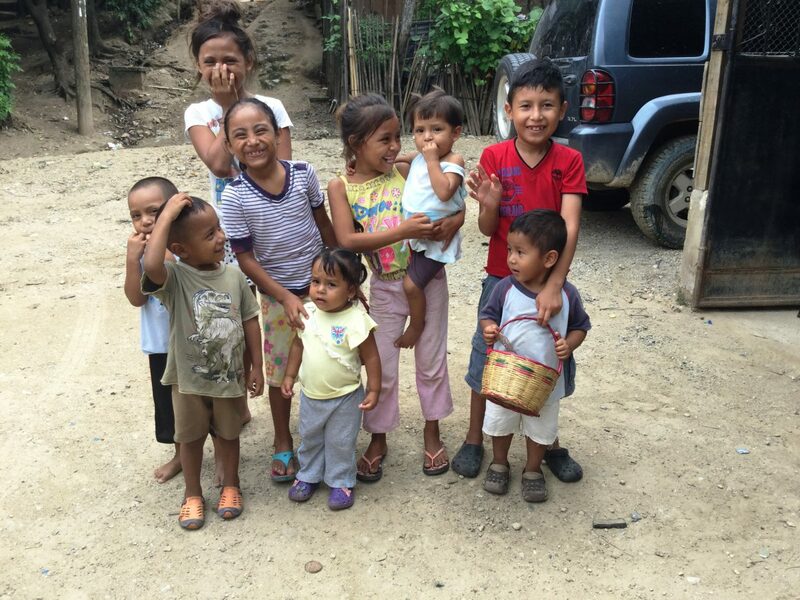 The Guatemalan Project is a non-profit 501 C-3 organization that works to provide opportunities to improve the social and economic situation of the poorest people in Guatemala, specifically in the village of El Triunfo, Gualan, Zacapa. Microloans are a viable, empowering anti-poverty solution, helping families stay together, and giving men and women the opportunity to take pride in their work. Provides opportunities for youth to continue their education, activate their path toward economic empowerment, and cultivate their skills as future leaders of the community. 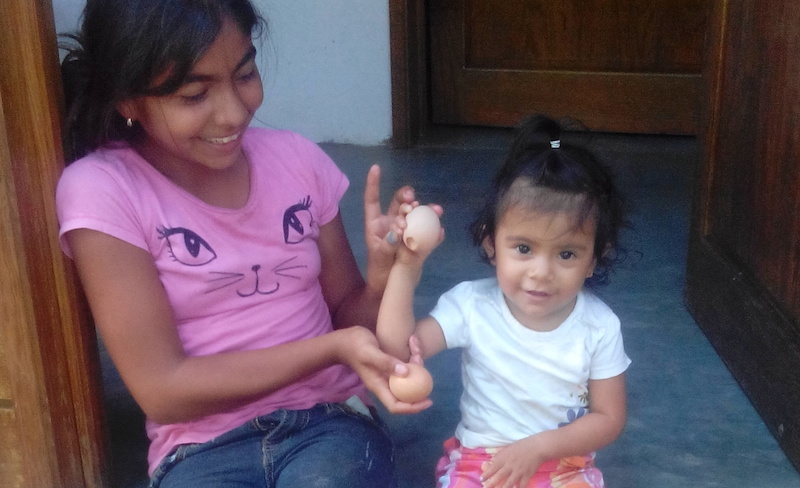 One egg a day program to support the wellbeing of pregnant women, children and the elderly.